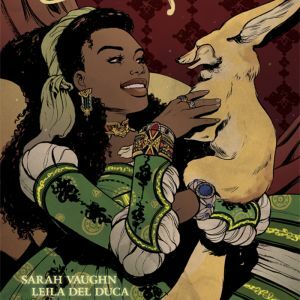 Writer Sarah Vaughn (ALEX + ADA, ETERNAL EMPIRE) teams up with artist Leila del Duca (SHUTTER, AFAR), editor/colorist Alissa Sallah, and letterer Deron Bennett for the fantasy romance series SLEEPLESS this December. Lady “Poppy” Pyppenia, daughter of a king, is ever guarded by the devoted Sleepless Knight Cyrenic. But a new king has just been crowned—and danger lurks anew around each and every corner. 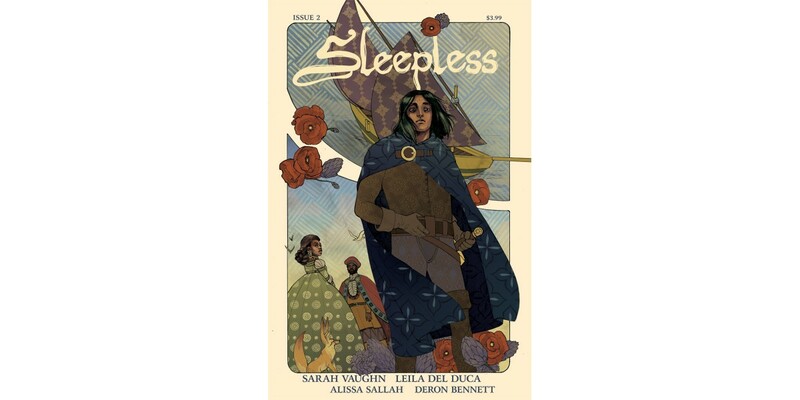 SLEEPLESS #1, Cover A by Leila del Duca and Alissa Sallah (Diamond code: OCT170590) and Cover B by Jen Bartel (Diamond code: OCT170591), hits comic book shops Wednesday, December 6th. 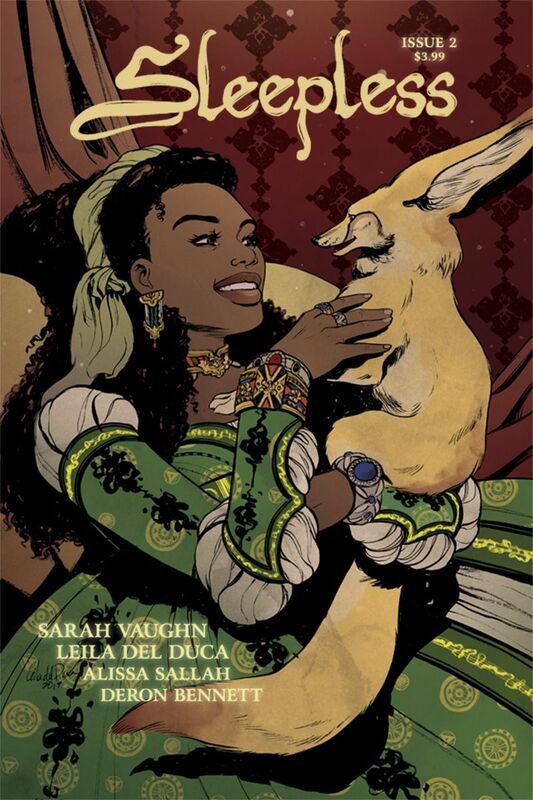 The final order cutoff deadline for comics retailers is Monday, November 13th.